If there's one thing we can count on Square Enix for, it's to at least give us a launch date about an upcoming title if it's remotely close to being finished. 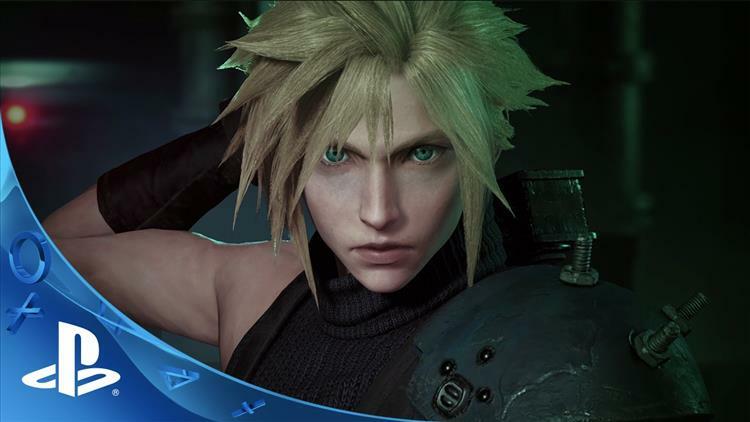 Two days ago, word around the internet traveled quickly that not only was Final Fantasy VII: HD Remake close to being finished, but you could actually pre-order it on Amazon and Gamestop for this March. It was pretty mind-blowing news, given that Square Enix has said absolutely nothing about an official launch date. Today, a check of the Amazon page now shows a launch date of December 29, 2017. While this date is probably closer to the truth, I'm here to tell you that this is still probably incorrect. Let's break down why. 1) Square Enix is meticulous about their launches. The evidence here is that we've heard about the pushbacks for all their recent titles, including Final Fantasy XV, which just suffered one final delay to November. It happens, and usually it's for the better. We haven't heard anything about a specific date. 2) Reminder: The remake is going to be episodic. The news two days ago appears to be a fake, given that it just said FFVII Remake and nothing else. The Amazon page I linked you to above looks pretty sloppy, but it does appear to be Amazon giving the thumbs up to at least pre-order it. That being said, even the images used are pretty god awful. 3) There is no way Square Enix is going to tell us a launch date without some kind of fanfare. While the Final Fantasy series itself has had some issues the past few titles, it's still a big thing. It may not be the holiday it used to be back in the 1990s in Japan, but it's going to be announced at some kind of major show. So, let's all chill out for a minute and take a step back. Yes, this is an anticipated title. I can't wait to get my hands on it, but we need to be realistic. While the end of 2017 would be fine for the development time, remember that we're going to get this game in waves and it will be a massive event.